That title is a little intriguing isn’t it? Its been a busy few weeks to say the least. But often, when I put my mind to something, I’ll end up doing it alongside another project too, another project that is a world away from the one I just started. So here’s the lowdown. Some of you may know that I’m heavily involved with an Irish mental health charity, Suicide Aware. They work to promote positive mental health in communities and organisations around the country, and they also offer counselling for those suffering from mental health difficulties. I really believe in the work this charity does, and I’m a public advocate of mental health services and service users. Which is why I was honoured when they asked if I would speak about my mental health story at a national level recently. And instead of me waffling about it, watch it here instead. Only two days after this broadcast, I found myself getting ready for a meeting of a different kind. An information evening about the Cork Rose selection. 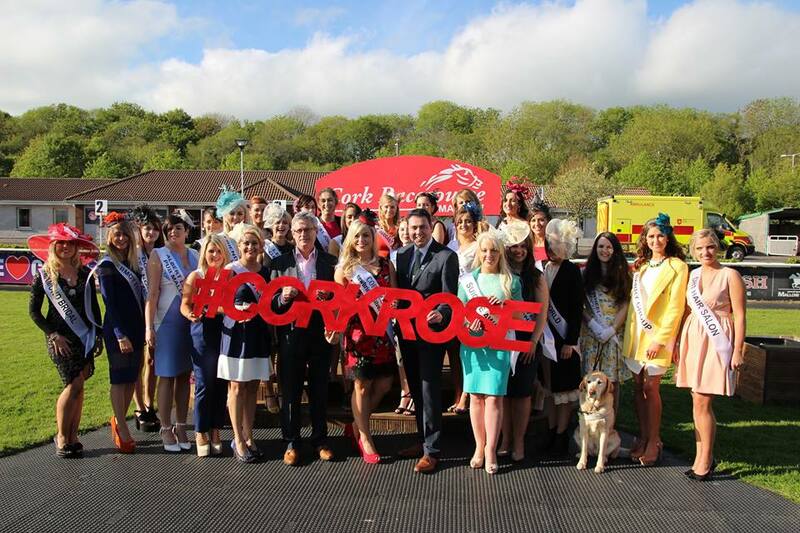 A few months ago, this same fantastic charity had asked me to represent them in the Cork Rose Selection process which is taking place over the next few weeks. It is an amazing opportunity for girls from all walks of life to come together for a meeting of minds, dresses, shoes and other things. Whoever is selected to represent Cork as a Rose will also have the chance to represent this fine county in the Rose of Tralee Festival in August too. So fingers crossed! I have been to two Rose Centre events already, and I can honestly say I feel my confidence growing with the passing of each event. There is such a welcoming atmosphere in the air. And the thing I am most of afraid of – being the different one – doesn’t cost anyone else a thought! What better confidence booster than that? That ‘feeling different doubt’, as I call it, follows me around everywhere I go, and has done since I was a teenager. If I didn’t know any better, I’d nearly say that it’s a symptom of the albinism! But I can truly say I’m feeling myself shake off that doubt every time I walk in to a room with these girls. And long may it continue – well for the next few weeks it will anyway! Beyond The Blonde Blog at WordPress.com.